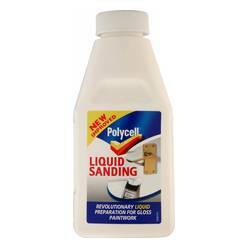 Polycell Liquid Sanding is an equivalent to sandpaper, but without the hard work or dust. Its brush-on formulation cleans surfaces and turns gloss into matt in an instant, providing the perfect key to all paint jobs. Brush-on formula cleans surface and turns gloss into matt. 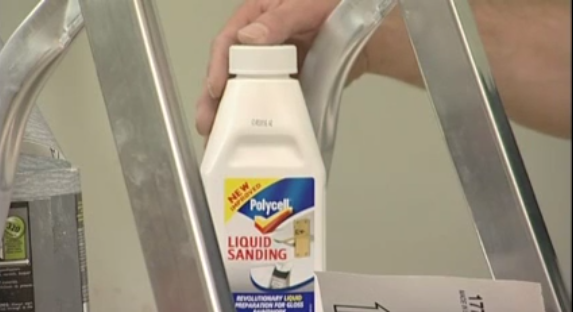 Equivalent to sandpaper without the hard work or dust. Provides the perfect ‘key’ for all paint jobs.